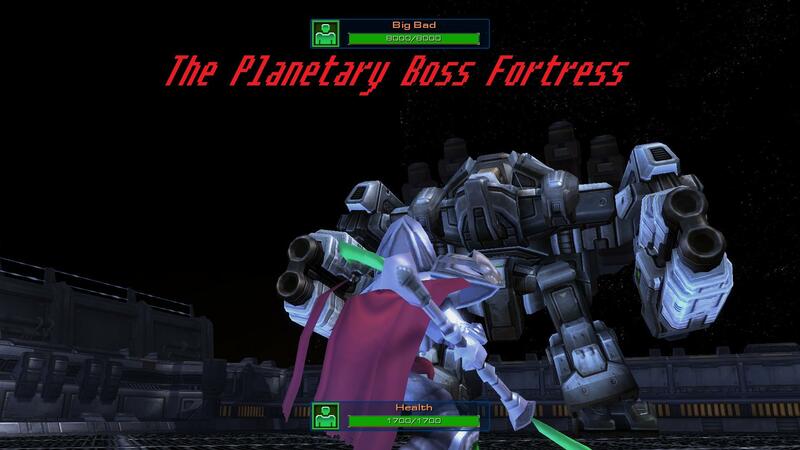 You play as a Dark Templar sent to destroy the Planetary Fortress of Bosses! Added new story elements when engaging bosses, it will only get better from here folks the story is written just have to tell it. I know everyone will like the conclusion. Lowered scan range of broodlings, you really have to be close to enemy for them to attack now. 3.4 Offical Release here guys! Controls for second player are as follows - Forward = I, Backwards = K, Right = L, Left = J. Melee Attack = O key (The letter not number), Spawn Broodlings = P, Spawn Healer = U. You will most likely need a type of PC controller in order to use this efficiently, i recommend downloading Xpadder to map keys to controllers. Also at the moment someone will have to be the designated camera controller, the camera does follow both players but it still needs to be adjusted from time to time. Be on the lookout for a future sequel project to this map, "The Planetary Boss Hunt". So how exactly do you host the multiplayer version to be played? I can't publish it because it's too big. Also, another note. Are you supposed to be able to skip bosses? 'Cause I can go straight to The Engineer, skipping the Immortal, and then go straight to Warboss, skipping Big Bad and Ultros. Furthermore, after beating Warboss and the Viking, it sends me straight to the Mothership. Alternatively, instead of going to Warboss, I can go into the big force field after The Engineer and it takes me to Tvex the Sleeper. I'm assuming the bosses you fight and the path you take are, for the most part, optional? @ailoso, im not sure what you mean but just DL the Multiplayer version and follow the instructions at the top of the description. The thing I love most about this map is the music you put in from Super Smash Bros. Brawl. That is so awesome! Woa, realy nice map! I just can't defeat the Warboss and his 2 guardians O.O stupid forcefields blocking the ramp and the cooldown on everything turns the neck on my DT :P Realy cool, nice camera work and all. I couldn't made it this far.